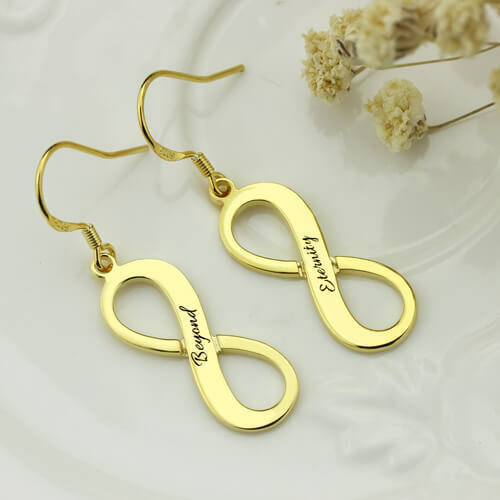 We are making our infinity collection even larger and more exciting with our Infinity Earrings. Paired with our Engraved Infinity Necklace or worn on their own, these infinity earrings are not to be missed! If you get this special earrings , everyone will want to know where you got these stunning earrings!